Dr. Frances Colón is the Deputy Science and Technology Adviser to the Secretary of State at the U.S. Department of State where she promotes integration of science and technology into foreign policy dialogues; global scientific engagement for capacity-building; advancement of women in science; and innovation as a tool for economic growth around the world. Previously, Dr. Colón served the U.S. Department of State as the Science and Environment Adviser at the Western Hemisphere Affairs Bureau where she was responsible for advising on environmental and scientific issues that affected the U.S. Government’s foreign policy objectives in the Americas. During that time, Dr. Colón coordinated climate change policy for the Energy and Climate Partnership of the Americas announced by President Obama in 2009. As a AAAS Science and Technology Policy Fellow (2006-2008), Dr. Colón led the OES Bureau’s program for Muslim world outreach through K-12 science and math education cooperation. 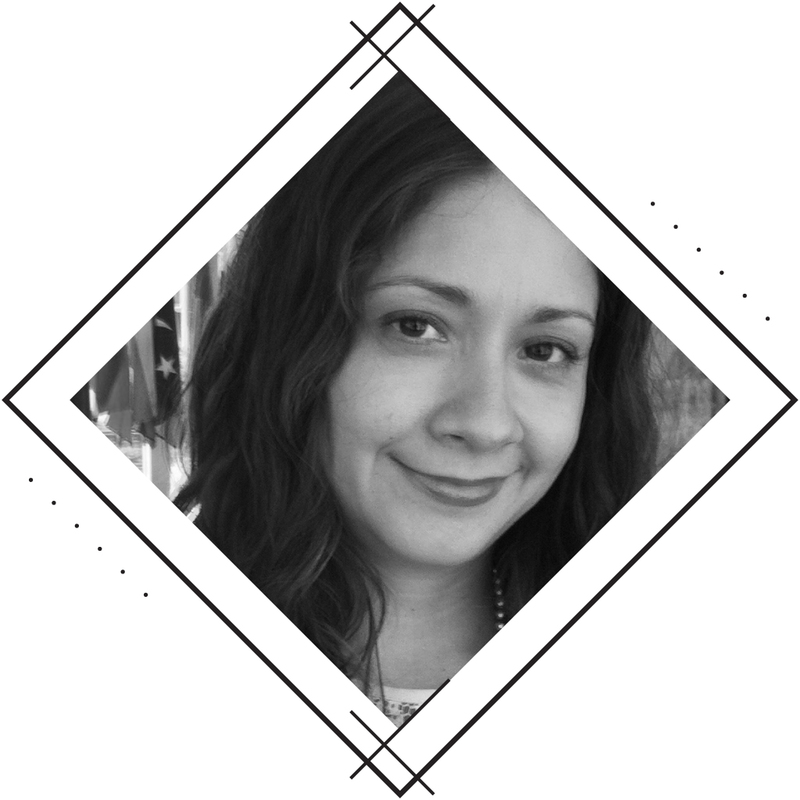 Dr. Colón earned her Ph.D. in neuroscience in 2004 from Brandeis University and her B.S. in biology in 1997 from the University of Puerto Rico.